Burlesque Scotland is a one stop shop for burlesque/cabaret for your event. We have a network of performers that spans the UK and will work with you closely to tailor our entertainment to your event. We can provide cabaret shows, single acts, wedding entertainment, corporate entertainment and entertainment for hen parties – this is not the limit of what we can provide, just ask! 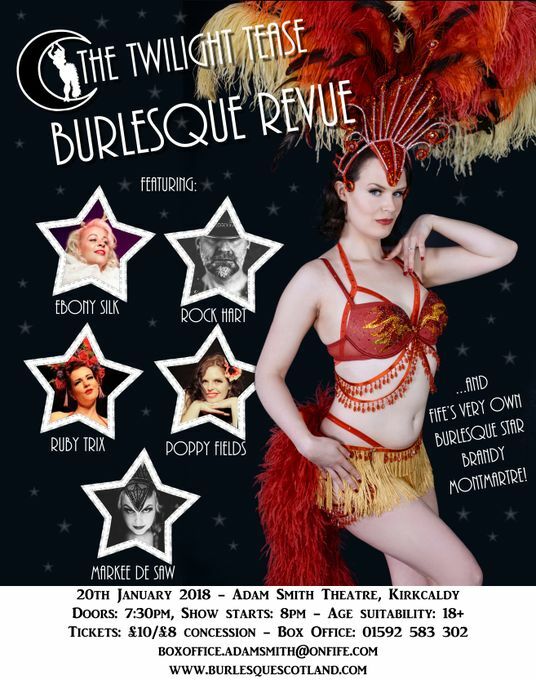 We produce our own burlesque show, The Twilight Tease Revue, which will be hitting the stage of the Adam Smith Theatre, Kirkcaldy on 20th January 2018. We’re bringing a selection of the biggest burlesque stars the UK has to offer to Fife. If you’d like to get a taste for the calibre of performers we can provide, come join us in January. It is being a pleasure to work with. Acts were amazing and fun. I would totally recommend it to everyone!! Firstly, I have rated my review a 5 with the assumption that 5 is excellent! My heartfelt thanks go out to the girls for their assistance at my event. Both girls were lovely in their outfits and certainly made an impression with my guests who all commented on them. They were both very professional and I would not hesitate in using the services of Burlesque Scotland again. Again, please pass on my thanks to the girls. This will depend on your requirements. A standard burlesque routine lasts around 5 minutes, but can be longer. A full cabaret show will last around 2 hours, but can be fitted into an hour if needed. We are flexible and will adapt depending on your event. We can accommodate most events, and keep an open mind in terms of venues. 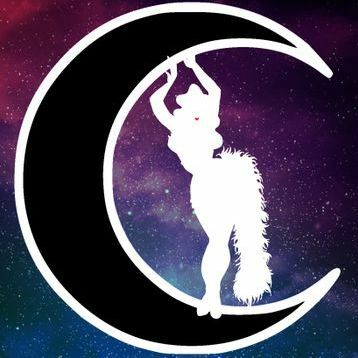 Given the nature of burlesque, an open-air venue might not always be suitable, however if the entertainment required is family friendly, then open-air venues would be welcome. We can provide dancers for ambient scene dressing for your event, and can make all of our entertainment family friendly if needed. We have a network of variety artists such as hula hoopers, magicians, singers and fire performers that can be drawn on if your event calls for it. We can provide dancers for ambient scene dressing for your event, and can make all of our entertainment family friendly if needed.